WASHINGTON, DC—Continuing its commitment to producing digital series that explore and document people living life to the fullest and defying expectations, AARP Studios announced today the launch of Badass Pilot: The Series. 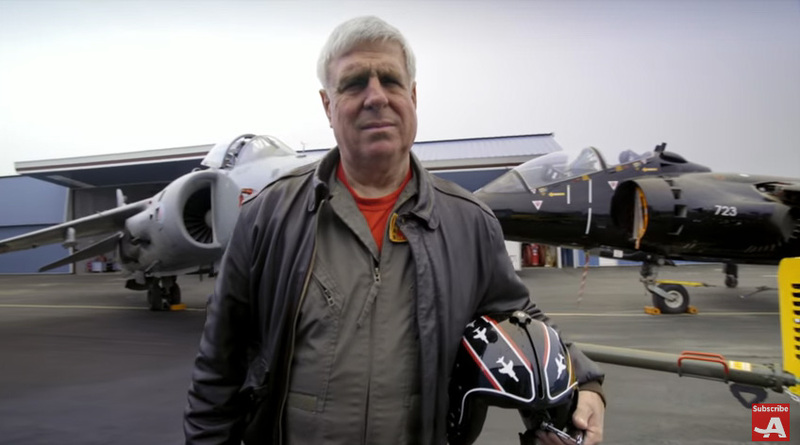 The unscripted five-part digital series follows jet pilot Art Nalls and his unique journey to buy and fly one of the rarest and most elusive planes in the world. 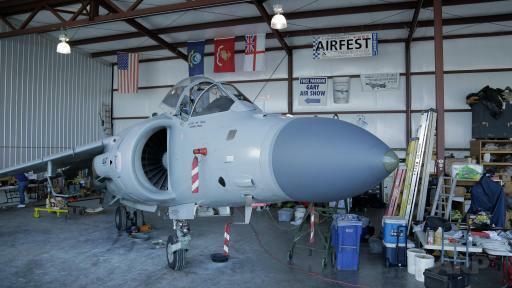 Today, Nalls spends his time spreading his enthusiasm for the Harrier jet with the public by performing at air shows. He is committed to training additional pilots and to passing on his love of aviation and Harriers to a new generation of aviators. In this series, we meet Art’s team and a potential protégé who is defying expectations in her very own way. The original series showcases the retired test pilot’s passionate pursuit to restore and share a piece of military history becoming one of the only private citizens to own and fly a sea harrier jet. Across the five episodes, viewers will witness Nalls’ journey as he purchases the jet and reassembles it from more than 5,000 parts. 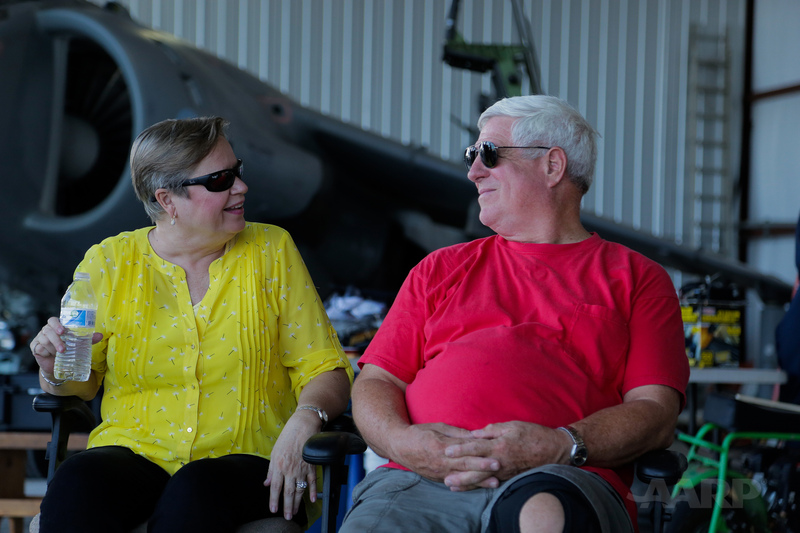 Returning the Harrier jet to its former glory, Nalls and his team of retired pilots and aircraft mechanics show what is possible at any age. The digital series will be released weekly starting November 14 throughout mid-December. 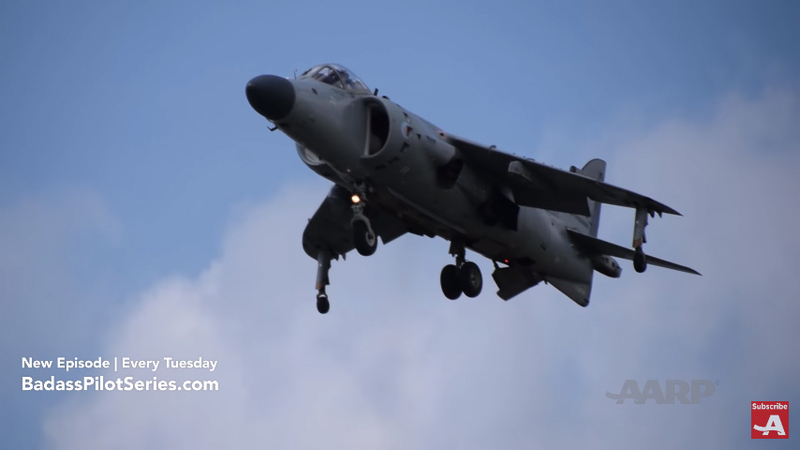 The first episode, How to Buy a Harrier Jet is now live on AARP Studios YouTube page. 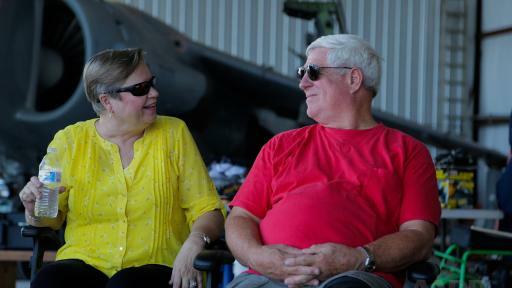 To watch episodes of Badass Pilot: The Series visit AARP’s Studios YouTube page or visit badasspilotseries.com. AARP is the nation’s largest non-profit, nonpartisan organization dedicated to empowering Americans 50 and older to choose how they live as they age. With nearly 38 million members and offices in every state, the District of Columbia, Puerto Rico, and the U.S. Virgin Islands, AARP works to strengthen communities and advocate for what matters most to families with a focus on health security, financial stability and personal fulfillment. AARP also works for individuals in the marketplace by sparking new solutions and allowing carefully chosen, high-quality products and services to carry the AARP name. As a trusted source for news and information, AARP produces the world’s largest circulation publications, AARP The Magazine and AARP Bulletin. To learn more, visit www.aarp.org or follow @AARP and @AARPadvocates on social media.